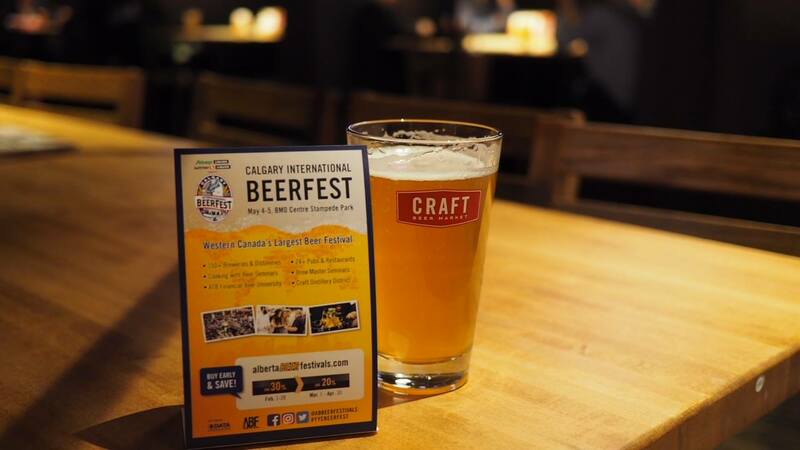 ABF (Alberta Beer Festivals) held their Calgary International Beerfest Launch Party on Tuesday, April 10th at Craft Beer Market! 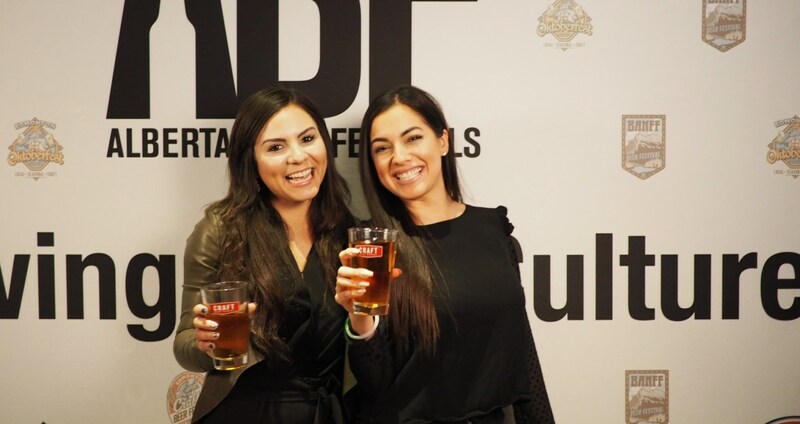 ABF loves hosting these events as an opportunity to celebrate community, meet interesting people, and of course announce all the great things we have going on at this year’s festival! If you want to see some of the good times we had at the launch party, you can check out the pictures HERE. Cooking with Beer Seminars hosted by Rickard’s featuring beer pairings with cheese and chocolate! ATB Financial Beer University – from Grains to Glass, learn about where Alberta beer comes from, sample beers from future brew masters at Olds College Brew Master Program including the #BeTheBrewer Contest Sai Whaaat? Saison beer. The RAHR Malting Cask Stage, inside Beer U, has a special celebration in store for their 25th Anniversary of supplying premium quality Alberta malting barley to breweries at home and across the globe. Supporting local charities including Kids Up Front and Autism Aspergers Friendship Society of Calgary, this is our 10th anniversary working with AAFS! Get your tix today & SAVE: www.showpass.com/2018-calgary-international-beerfest. Cheers and see you the Calgary International Beerfest on May 4th and 5th!